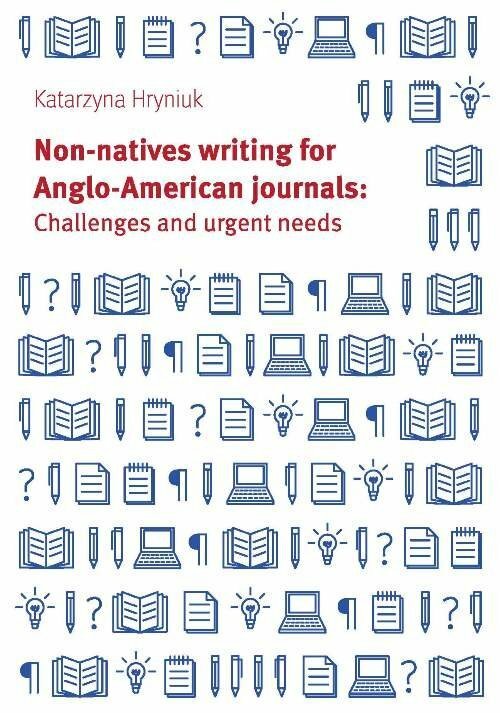 The author presents the problem of writing research articles in English as a foreign language by Polish scholars - specialists in linguistics and applied linguistics - for publication in Anglo-American journals. She presents the complex problem of the role of English as a global language in academic communication and the situation of scholars from Poland, a semiperiphery country, who by submitting papers to highly-ranked journals compete with the researchers from the world s leading countries in this area. When faced with the new challenges, they need to have a highly developed competence of writing in line with the dominant Anglo-American conventions. Autorka przedstawia zagadnienie pisania artykułów naukowych w języku angielskim jako obcym przez polskich naukowców - specjalistów w dziedzinie językoznawstwa i językoznawstwa stosowanego - w celu publikowania w anglo-amerykańskich czasopismach naukowych.